This story was updated April 17, 2018, at 11:59 p.m. with more information. On the second day of TNReady testing, state education officials made two major announcements Tuesday — the company handling Tennessee's statewide testing experienced a "deliberate" online attack and as a result the testing timeline will be extended to mitigate potential interruptions. Education Commissioner Candice McQueen sent multiple updates to directors of school systems across the state Tuesday, first acknowledging ongoing issues with the TNReady online platform and identifying the need to pause testing. "It appears Questar's data center may have experienced a deliberate attack [Tuesday] morning based on the way traffic is presenting itself," McQueen said in one of the Tuesday morning emails. She added that the testing vendor was working to reset the system. "However, the attacker may take these same steps again, and Questar is actively working on further reinforcements, including notifying authorities." Student data was not compromised, McQueen said, but Tuesday's testing problems — students were unable to log in and if they were logged in, were unable to submit answers — come after a day of issues when the testing period began Monday. 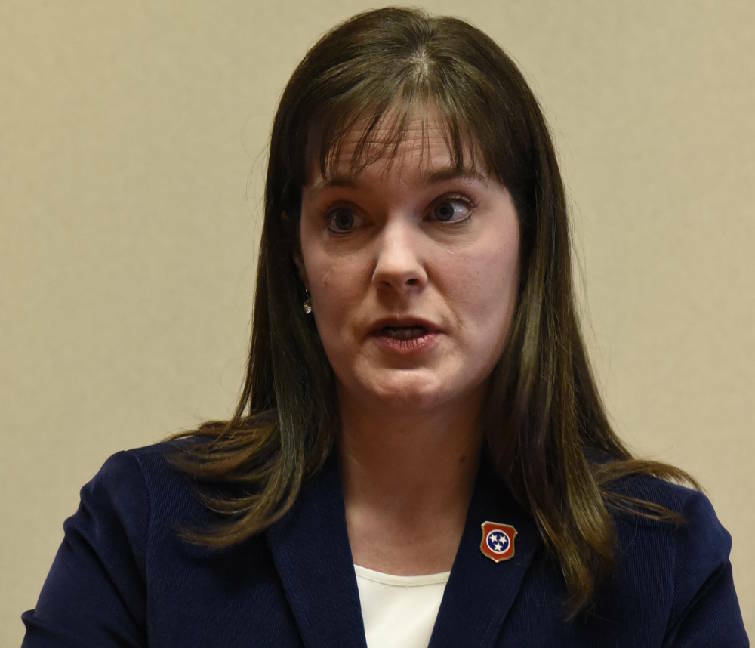 While some Tennessee Democrats called for McQueen's resignation, Elizabeth Fiveash, assistant commissioner for the state Department of Education, addressed the state's GOP caucus, telling legislators that the testing problems were "anomalies." "This is not anything like the issue, the catastrophic issue, that occurred two years ago," she said. "This is not related to the platform itself." In fact, according to Fiveash, the platform worked as intended and shut down during the security breach to protect student data. Starting in third grade, students take these yearly assessments in a variety of subjects including English language arts, math, science and social studies to measure their performance, which is then tracked and used to gauge both teacher effectiveness and achievement across schools and districts. Online testing, which is only used for students in high school and middle school and some fifth-graders, will be extended through May 8. The original deadline for tests to be completed was May 4. Districts have some level of autonomy when scheduling when their students will take assessments during the three-week time frame outlined by the state. According to multiple news outlets, students across the state, including in Shelby, Williamson, Rutherford and Knox counties, among others, experienced issues with the testing platform for the second day in a row. Hamilton County Schools suspended TNReady testing halfway through the day Tuesday, after students began having problems with the platform, said district spokesman Tim Hensley. Many legislators were outraged over the testing failure, prompting at an immediate hearing and some calls to consider legislation to address the issue. "It looks like the TNReady is not so ready again today. ... This is becoming problematic," state Rep. Andy Holt, D-Dresden, told his House colleagues Tuesday. After Monday's incident, House Government Operations Chairman Jeremy Faison, R-Cosby, told The Tennessean he would request that McQueen or an education department representative appear before the group. Rep. William Lamberth, R-Cottonwood, introduced amendments to House Bill 1109 seeking to require the state to use paper tests and to prevent test results from being used to gauge teachers and school effectiveness. Currently, 20 percent of a teacher's evaluation via the Tennessee Value-Added Assessment System comes from student performance on state assessments. "Many of you have had your cellphones lighting up from your school districts, from parents, from teachers that have worked hard over the past few months to get ready for a certain test that is being rolled out ... that is failing miserably those same teachers and students and school districts," Lamberth said. As of Tuesday afternoon, the amended bill had been sent back to the House Finance, Ways and Means Committee for consideration. 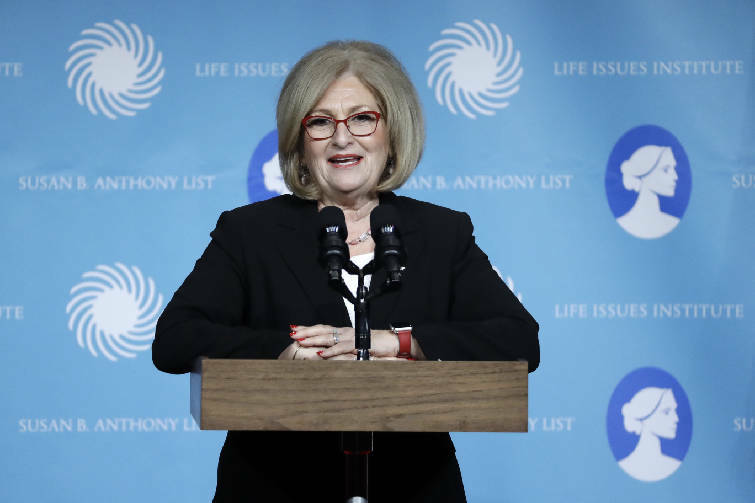 GOP gubernatorial hopeful and current U.S. Rep. Diane Black, R-Tenn., also commented on continued testing woes. "For years, the state has chosen to force sweeping education reform and more standardized tests into our classrooms and time and time again, the state has failed to keep up their end of the bargain," Black said in a statement. "This week's delays are not the fault of the educator or the students, but they are the ones who suffer from the missed class time as they sit and wait for the state to get its act together. Questar blocked the source of "unusual traffic patterns" Tuesday and "continue[d] to implement ways to prevent a recurrence," according to McQueen. Dr. Bryan Johnson, superintendent of Hamilton County Schools, speaks to Times Free Press staff on March 15, 2018. "We want to continue to persevere with online testing, but we understand that this has presented challenges to scheduling and morale. We will share a further update on next steps for the testing window this afternoon," McQueen said in an email to school districts Tuesday. In Hamilton County, nine schools were affected Monday morning between 9:30 and 10:30 a.m. when students were unable to access Questar's online platform, Nextera. Hamilton County Schools Superintendent Bryan Johnson said the district was carefully monitoring the process Monday and Tuesday, as well as what problems other districts were encountering. "We've seen pretty steady availability to submit tests," Johnson said Tuesday afternoon. "We've monitored them locally, but things that are happening in other districts as well. ... You want to make sure you aren't the only ones experiencing issues." Testing historically has been a problem for the state. Last year, state officials announced nearly 10,000 assessments were scored incorrectly by Questar. At the time, school officials said three Hamilton County schools were affected. In 2016, Tennessee terminated its contract with Measurement Inc. after the North Carolina company's online platform failed in a number of districts. After the failure, Education Commissioner Candice McQueen directed districts to stop testing online. The state then was forced to suspend testing for grades 3 through 8 after the company was unable to get backup paper tests to a number of schools. "We are approaching a point where the entire testing system is becoming questionable. Students who start and stop exams may suffer emotionally or become distrustful, which may hurt concentration," said Tennessee Education Association President Barbara Gray in a statement. "Students and teachers across the state are told these are high-stakes tests. Teachers' jobs are on the line, students' futures are on the line. ... Now the test has been offline for two days, damaging the integrity of Tennessee testing." Questar had not released a statement by Tuesday afternoon. State officials planned to release further updates to school districts Tuesday evening.